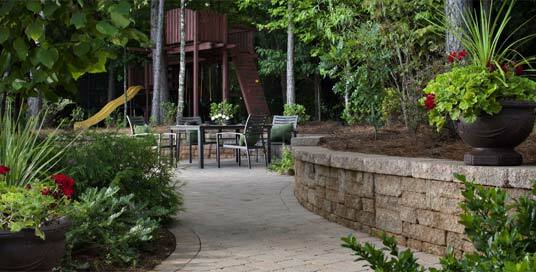 Our mission is to provide excellent landscape services from the design phase through the complete installation of plant material, hardscapes and/or year round maintenance. It is the goal of Coastal Landscape Design, LLC to become Charleston, South Carolina's leading landscape company by offering unbeatable customer service through both short and long term plans that can accommodate a range of budgets and diverse needs. Furthermore, we work diligently to provide quality customer service for a fair value. Contact us today at (843) 559-3311 or use our convenient contact page.